Legends of the Armed Forces of Ukraine. This serviceman is one of the best specialists in the field. He participated in the battle of Savur-Mohyla – creating mine fences under dense enemy fire to save the lives of our soldiers. Despite the shelling of snipers and enemy infantry, he neutralized mined crossings and bridges allowing Ukrainian soldiers to maneuver. 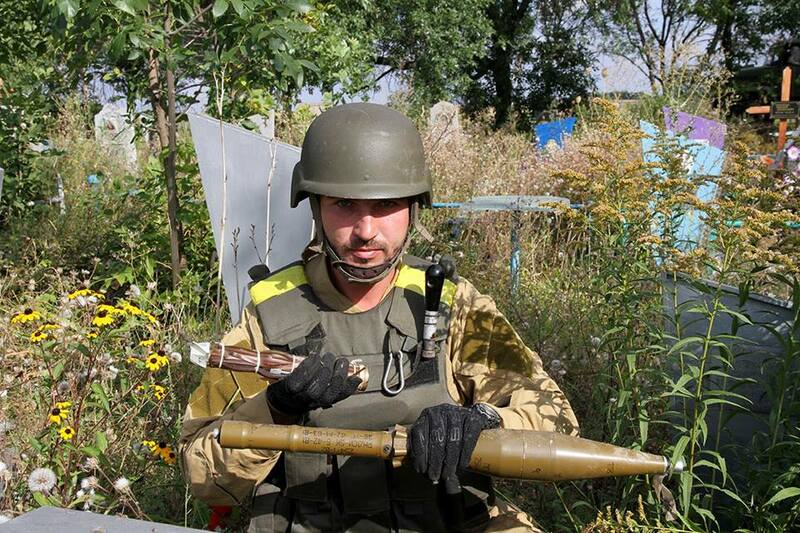 His installed mines stopped convoys of Russian occupation forces nearby Mariupol. 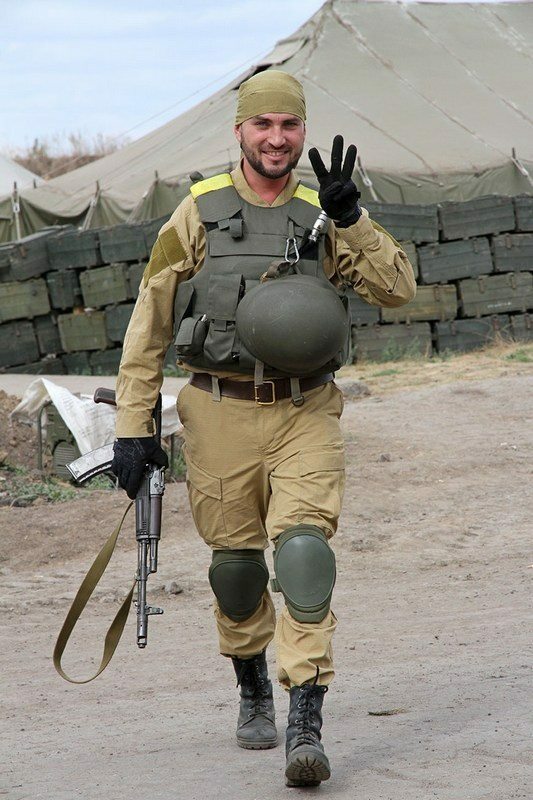 Just this fall, bandits of the so-called “Novorossiya” offered 30 thousand hated-by-them USD for the head of this brave serviceman of the Armed Forces of Ukraine. And the Chechen leader, Kadyrov, doubled that rate, provided that “Frenchman” was brought to Kadyrov’s residence alive. The number of enemy land and anti-personnel mines, booby traps, and other explosive devices neutralized by “Frenchman” amounts already to, not numbers or even pounds … it is now measured in [metric] tons. However, he does not see anything heroic in his work. He says that he just does what he knows and can [do]. 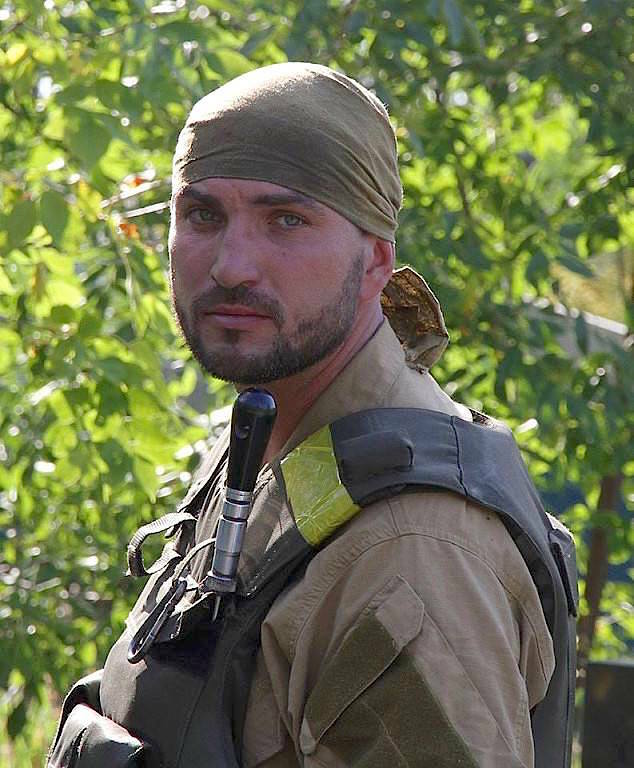 But all of Ukraine’s defense rests exactly on people like “Frenchman.” People about whom legends are made on the front lines and in whose military work both soldiers and commanders are one hundred percent confident. This entry was posted in "Voices" in English, English, English News, History, Pictures, South&Eastern Ukraine, War in Donbas and tagged #RussiaInvadedUkraine, #UkraineUnderAttack, Heroes, postage, Ukraine. Bookmark the permalink. Please send samples of these stamps to ALL countries with Ukrainian diaspora, from Poland and Germany to Canada, the USA, Australia and elsewhere ! 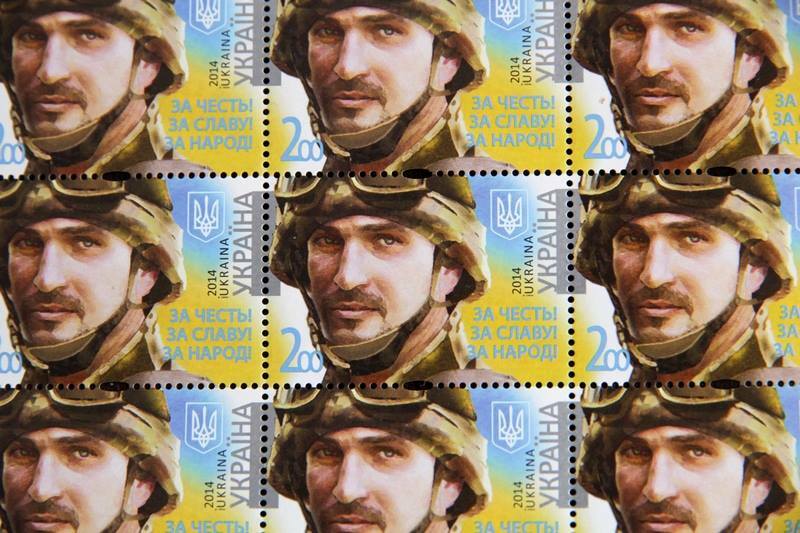 Tens of thousands of Ukraine supporters would respond by buying such stamps ! Я хотел бы разместить в этом посте ссылку на мой интернет-магазин почтовых марок (англ. язык). Я могу предложить обратную ссылку с одного из моих англоязычных сайтов или оплатить размещение деньгами. Мой емейл для связи в профиле. Спасибо. Petr, Thank you for asking, but we are an all-volunteer no-profit project and don’t allow third party advertising from our site. Best wishes with your online stamp store, Voices.